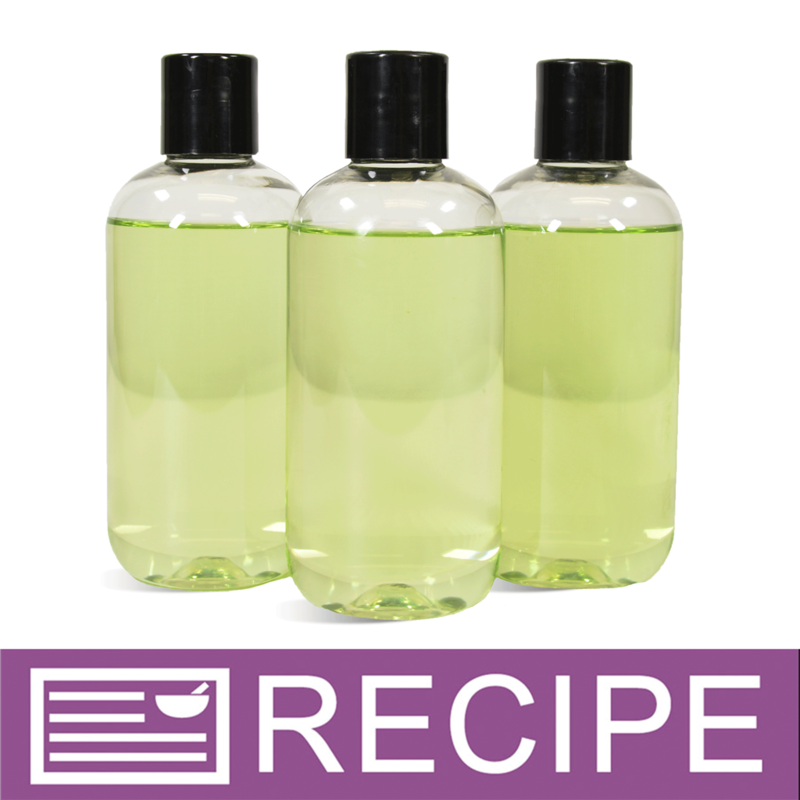 Water, Propylene Glycol, Tetrasodium Methylparaben, Propylparaben, Green 5, Yellow 5. "Great to add color to bath products"
COMMENTS: I use these colorants almost exclusively to color my lotions, liquid hand sash, shower gels, etc. They work very well and a little goes a long way. 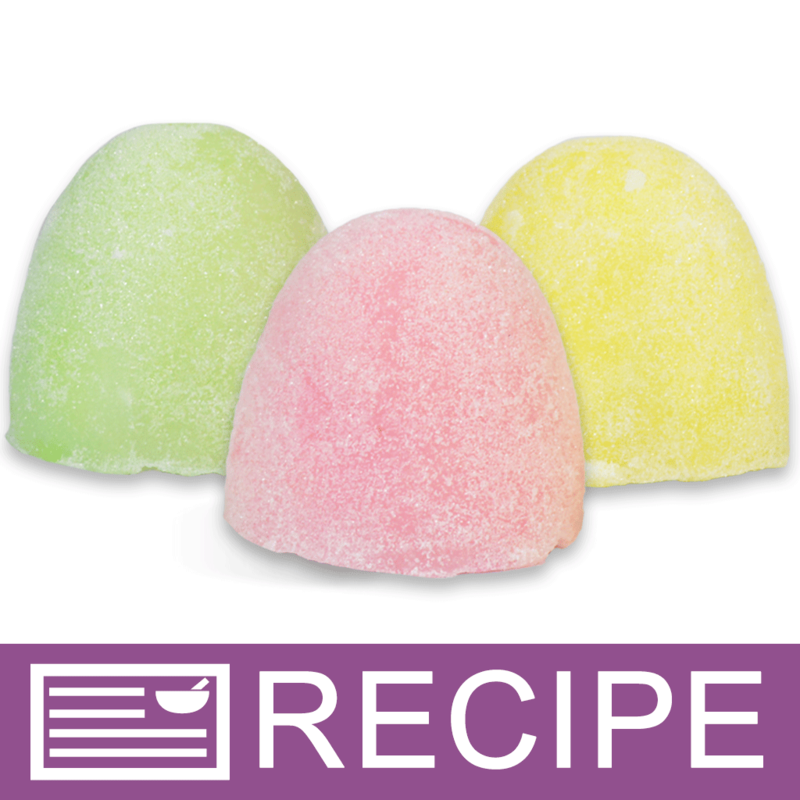 I have also used these in fizzies and bath bombs as well and I have not had a problem with the color staining. I do use Polysorbate 80 n my bath bombs and fizzies so that helps with keeping the tub clean as well. COMMENTS: Colored my clear and shea soap perfectly. COMMENTS: Great colorant for my M&P soap! COMMENTS: The Stained Glass Forest Green Liquid Color is perfect for floral and earthy products. I don't use this for layering since the description says the colors will bleed, but it colors individual 1 color bars beautifully. "Provides nice different shades of green. " COMMENTS: Bought the sample set and this color was included, great value. "Stained Glass Forest Green Liquid Color"
COMMENTS: Used in Melt and Pour soap. I love all the Stained Glass liquid colors! 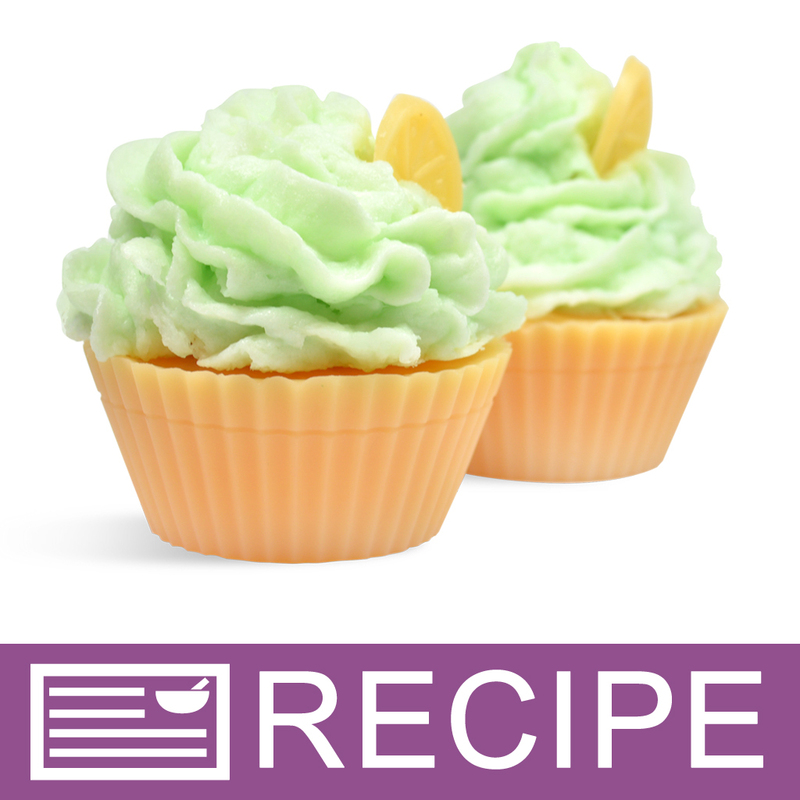 You can make them bright and beautiful, Pale and sweet, or anything in-between! "Walk thru the Forest Green"
COMMENTS: This was included as part of a kit I purchased and I'm now a convert to the liquid colorant! There is no powdery dust getting on my work surface, hands or clothes. It also blended into the soap much more easily. I'll be using liquid when possible from now on! 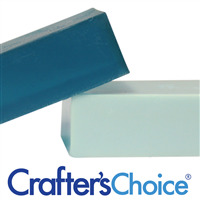 "Love the color it turns my mp bases"
COMMENTS: Bought this to be the bottom of my aquaman themed soaps I am working on. Its perfect! COMMENTS: Perfect color for leaves on flowers, a nice pale green..it looks so soft and beautiful against a layered white too! 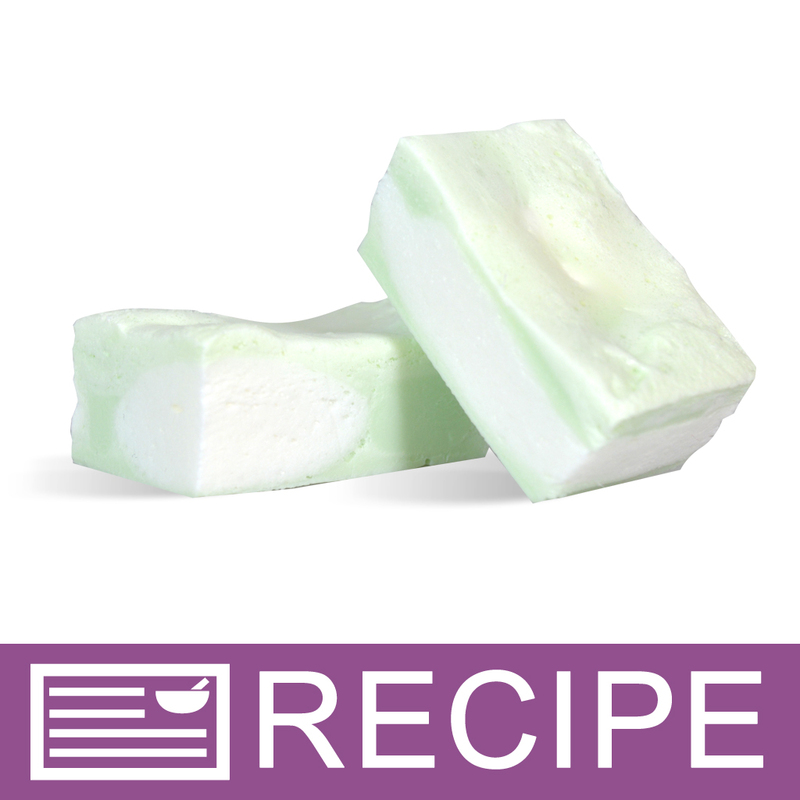 COMMENTS: This color is perfect for soap making, never cloudy stays true to color stated on product. COMMENTS: Used this for a Cucumber Melon lotion. It was the perfect shade. With the white color of the lotion I got a nice pastel color which is exactly what I wanted. It takes very little to color a whole batch of lotion. I only had the sample size, but it literally only takes a matter of a few drops to get a good color that won't stain the skin. Have already ordered another bottle along with some of the other liquid dye colors too. Plan on using in my scrubs as well. COMMENTS: It's a lovely green! COMMENTS: Bad color distribution and made my bath bombs activate on contact. COMMENTS: This is the perfect color for the frog molds. It also worked great for making an ombre style bar with loofah. After trying multiple other shades of green and types of colorants, this is the winner. 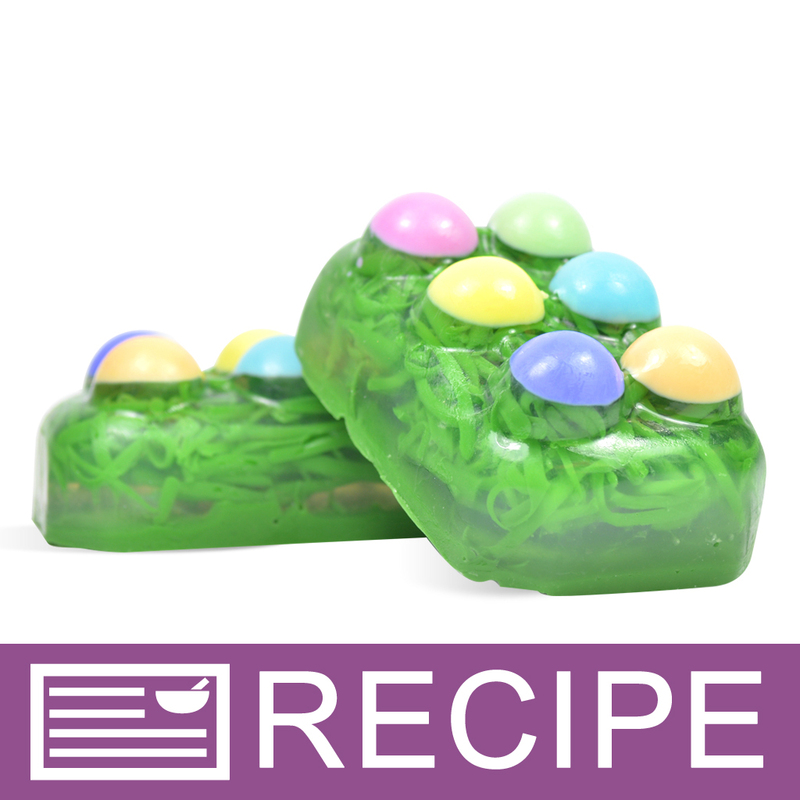 COMMENTS: Worked great in a recipe requiring MP soap. Would use again. Colour remained true. COMMENTS: Used this color for the first time in the Liquid Suspension soap base today. I used 2 drops in 16 oz and it gave me a gorgeous lime green color. Easy to dispense and mix into product. I will be trying other colors soon. COMMENTS: I love the coloring and the easement of using this liquid coloring vs. mica! Great in CP soaps!! COMMENTS: Great color & mixes easily with MP soap. COMMENTS: I used this in my sea glass soap and no matter how much I put in, I couldn't get the shade I wanted, it looks almost clear. Not sure what the problem is because I have used other colors of this product with excellent results. COMMENTS: I absolutely loved this color in my sugar scrubs. It kind of faded out in my M&P soap and lotion but it seems to do really well in vegan type recipes. COMMENTS: This is a great colorant. I use it to make leaves and it comes out a great green color. COMMENTS: I love the stained glass liquid colors. 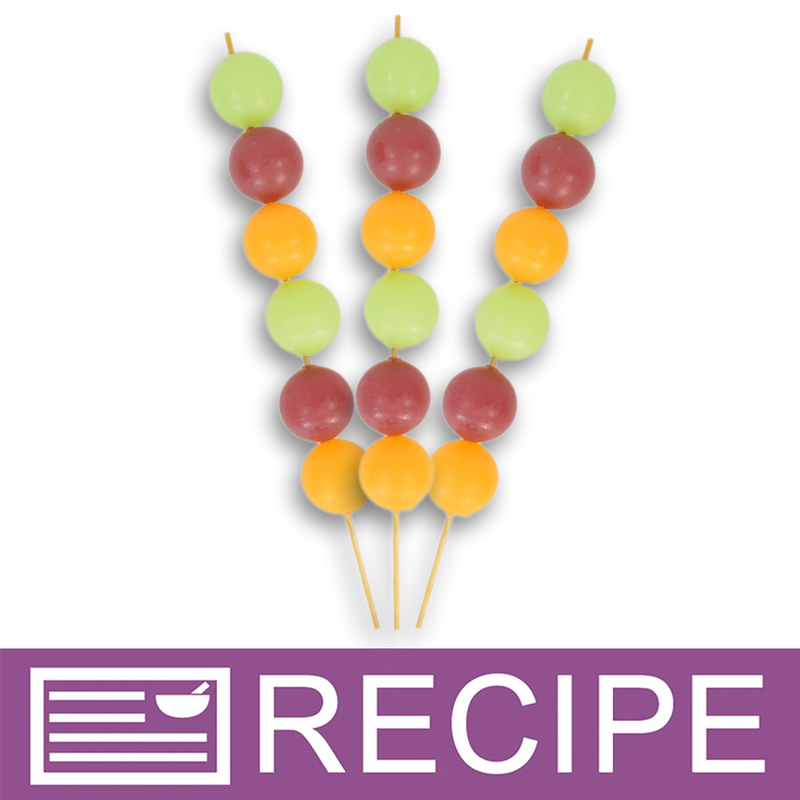 They are so easy to use and you can get a wide variety of colors by mixing them. COMMENTS: I LOVE these stained glass colors! Any of these stained glass colors stay 100% clear in M&P, transparent soap or liquid soap. Good color - use a little for just a tint, or a couple drops for a deep green. • Easy if you just want a hint of color. • I wouldn't change a thing!! COMMENTS: I love these stained glass colorants. I have them in so many colors and keep rebuying more. Best for melt and pour liquid colors I've used. COMMENTS: This is a very nice color that works well in lotions as well as M&P soaps. It will stain into your white layers for specialty soaps. So it's not a good choice for that. 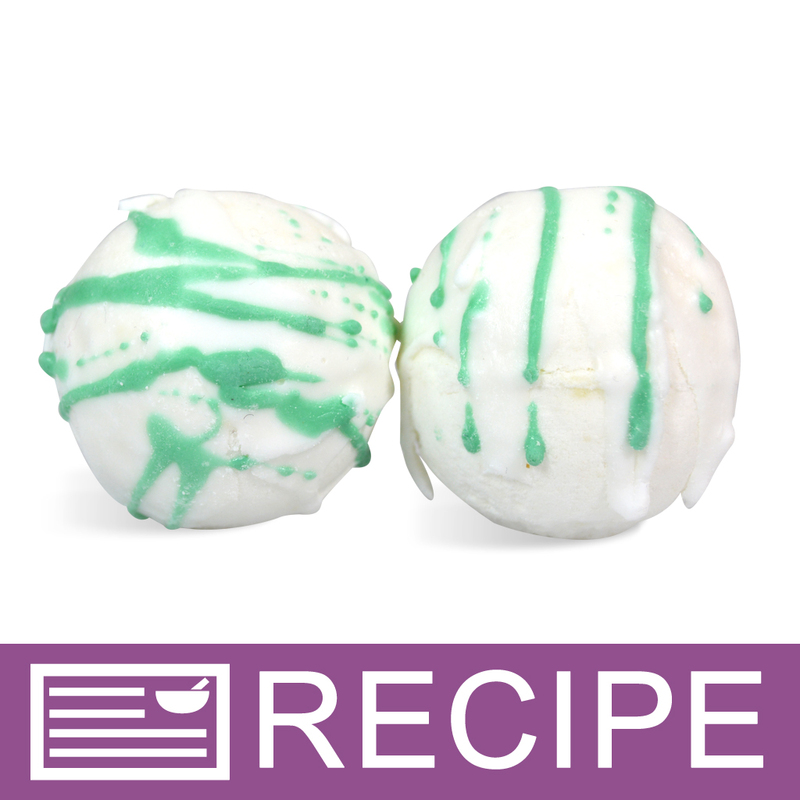 "Super easy to us Two thumbs up"
COMMENTS: I like using them with bath bombs as they are easy to use and provide a nice light green color. COMMENTS: Nice color and blends easily into melted soap. COMMENTS: Used this as a colorant for Cucumber Mint sugar scrub. I love the light green color. "Great for Christmas Trees "
COMMENTS: I used this with clear M&P for Christmas trees. Very pretty. COMMENTS: Not my favorite stained glass color. 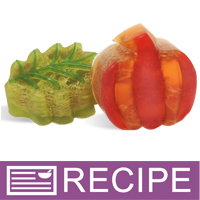 COMMENTS: I used this to make leaves and stems on my flowers. It's the perfect color green! COMMENTS: Was perfect color for my christmas tree scented soaps. "Stained Glass Forest Green Liquid Color "
COMMENTS: Nice color. Although it says Forest Green, it was not too dark. Worked perfect in a mint lotion and watermelon bath salt scrub. 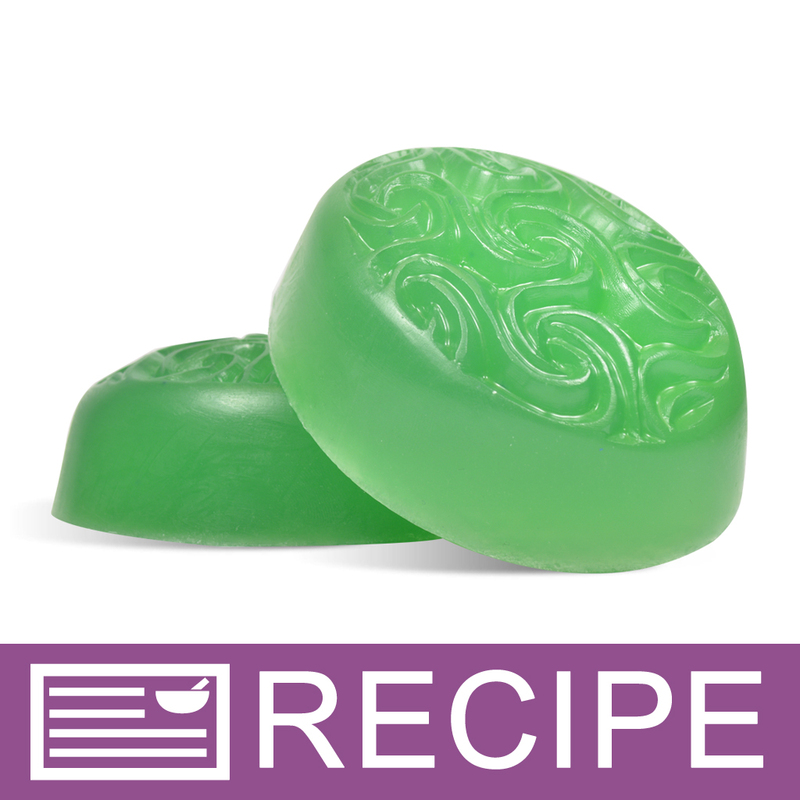 COMMENTS: Loved it in my cp soap, gave a very nice green color and so easy to use. COMMENTS: Very nice fragrance. My customers love it. COMMENTS: I used this color with my Melt and Pour layered color soap. It came out great. 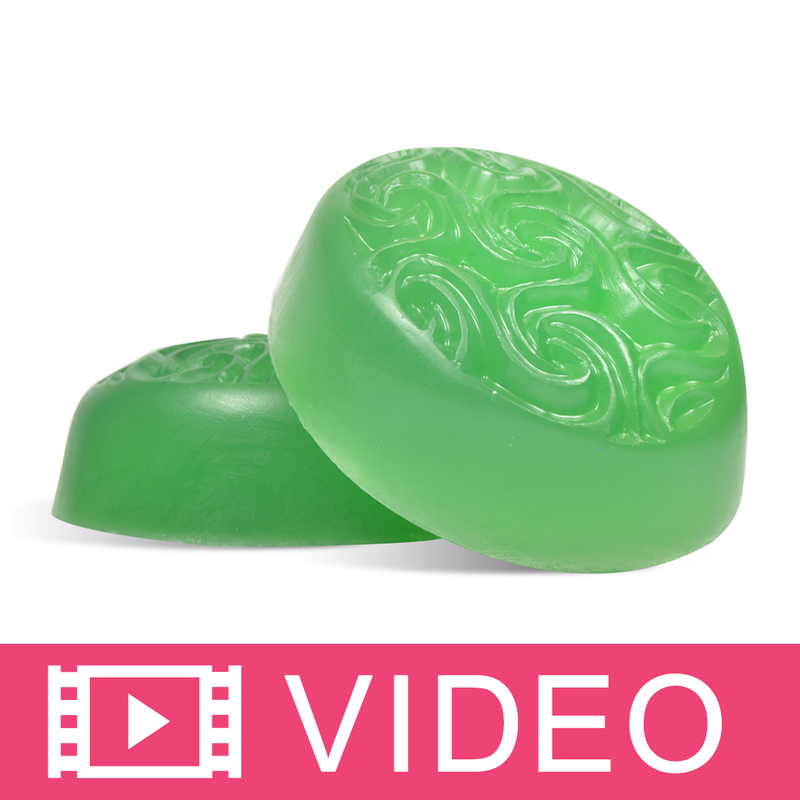 All three layers of soap were green using the same color with different concentration. Came out great. Can't wait to try it with other layers of colors. 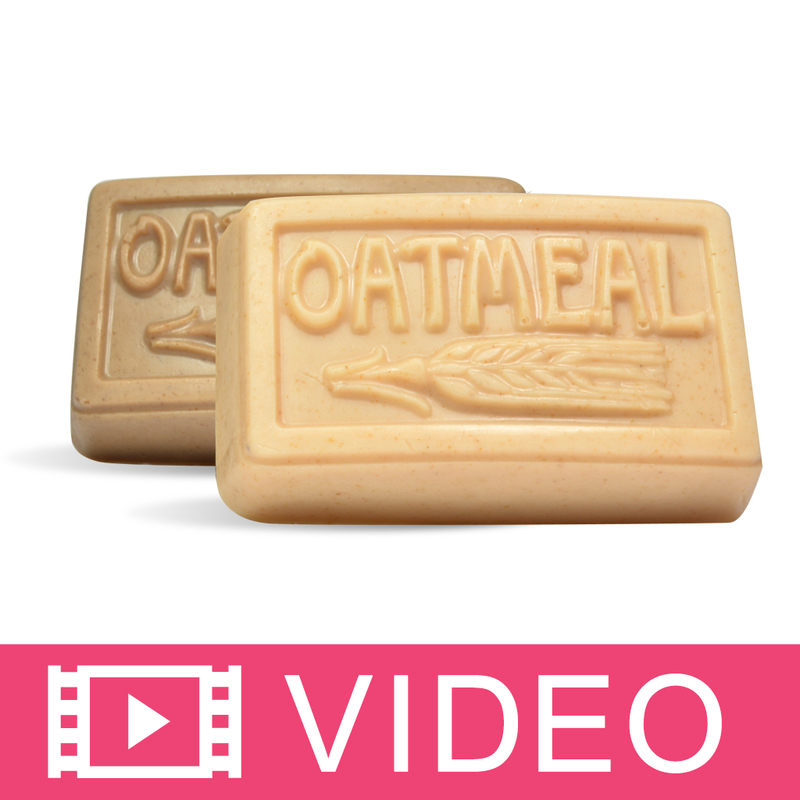 COMMENTS: I used it for a Hemp Oil M&P soap scented with Bamboo and it was the perfect shade. 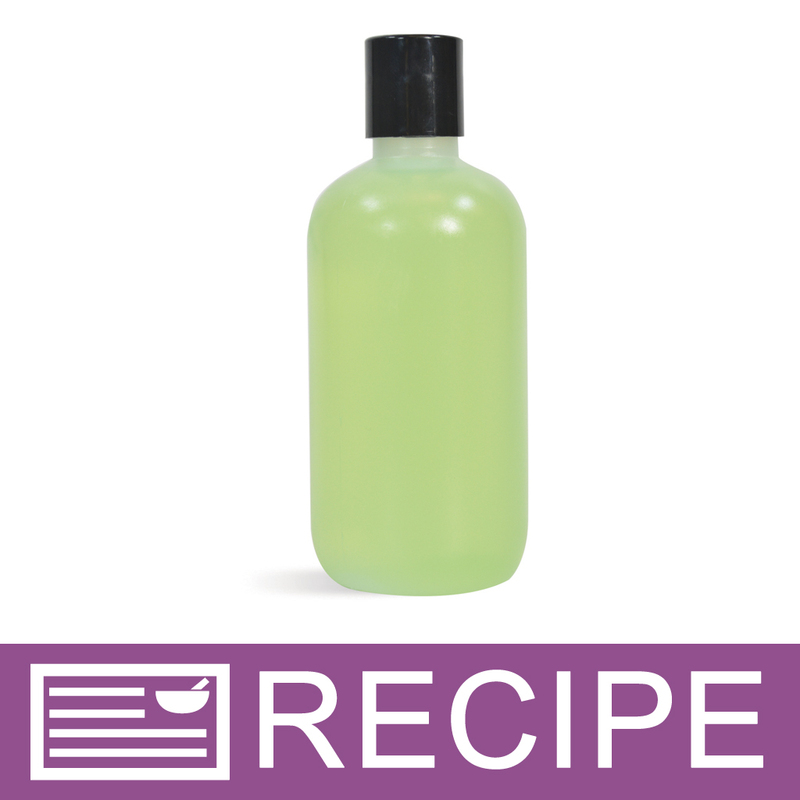 COMMENTS: I used this in clear glycerin base and it produced a lovely, deep pine green color, just what I wanted. Love it! COMMENTS: This is a very versatile and easy to use green. 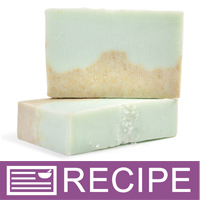 Mixes easily into soap bases to produce many different shades of green. COMMENTS: We only use this product in solid single color items. It does migrate otherwise. 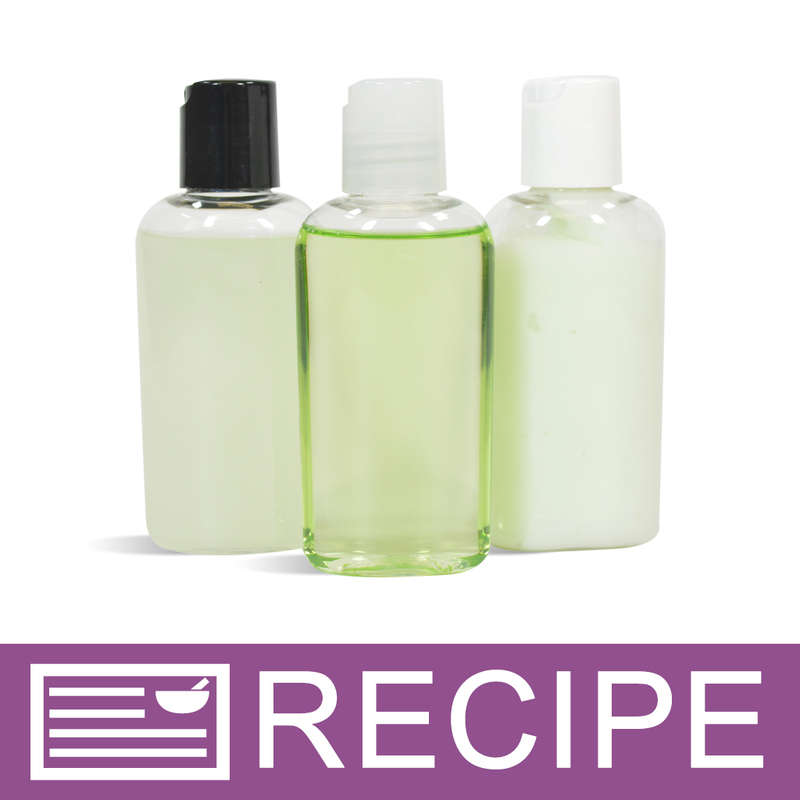 COMMENTS: Used in shampoo, conditioner, body wash & for a light lotion. 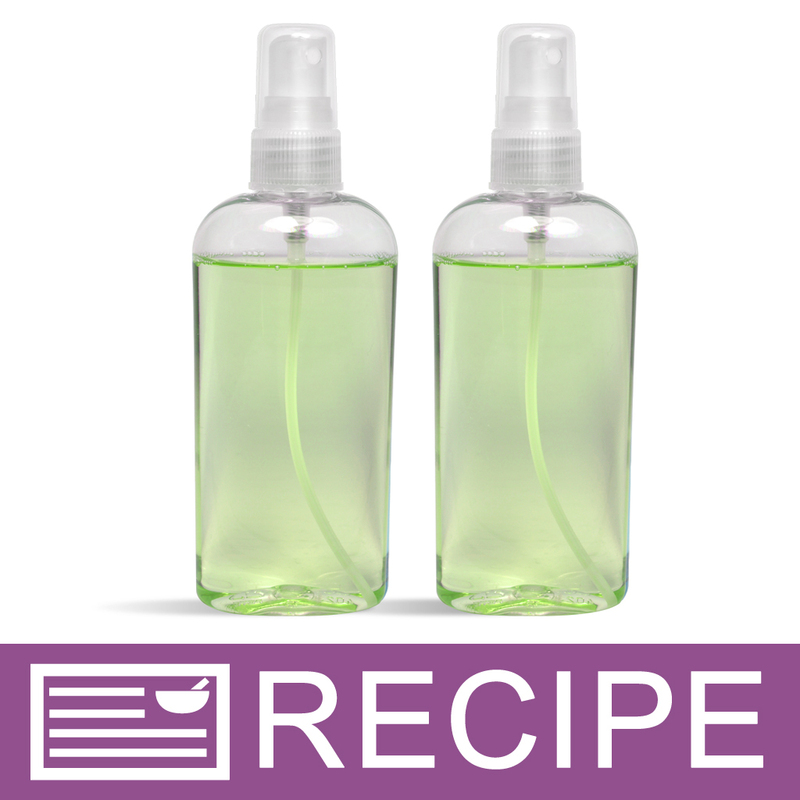 Makes the most AMAZING mint green when using only ONE DROP per 8 ounces of product. This is also going to be a staple in my soaping supplies. COMMENTS: It has beautiful green that I needed. 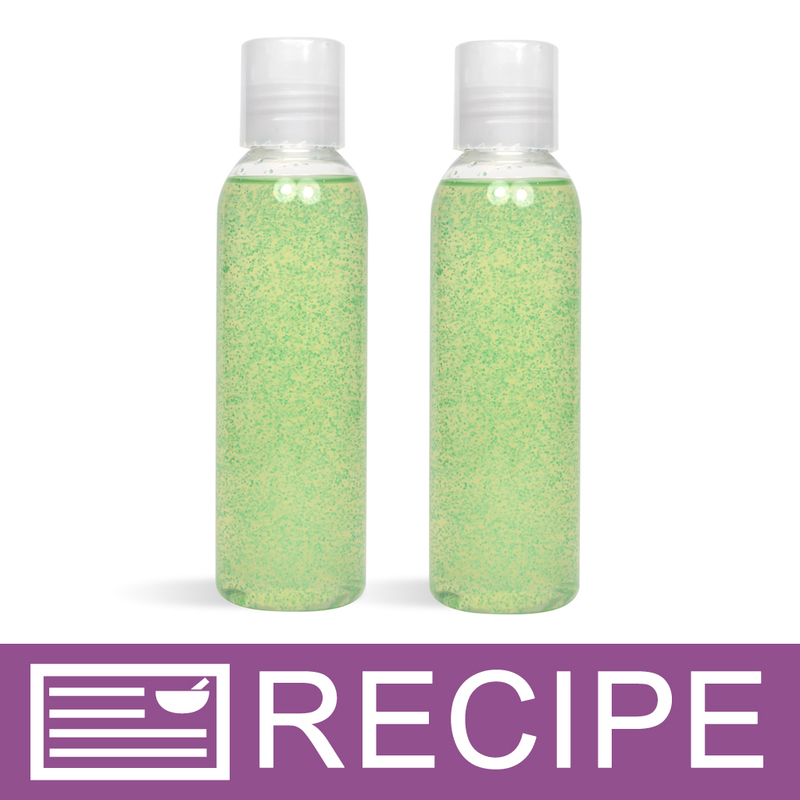 "I love the idea but small bottle hard to use"
COMMENTS: My first batch of Oakmoss and Amber bath bombs was the first time I used this liquid colorant. 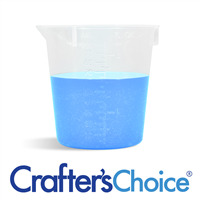 I was very impressed with its ease of use and the end result of the product itself. I made the 1.75" size with the bomb mold I purchased from WSP. The bombs came out a nice pale green with about three or four drops of the color. As they were meant for men, I didn't want anything too froo-frooey - and they turned out better than I'd pictured. They were well received by their recipients and it went very well with the fragrance choice for a presentation. I'm still learning the nuances of both liquid and powder colorants and can't wait to experiment further, but for a first run, I was very pleased with this products performance. COMMENTS: Not a favorite color. It seems like it takes a lot of color to get a medium shade green, but overall works great and blends easily. COMMENTS: Love this color. Easy to use and only need a small amount. COMMENTS: This makes products look so fresh. It has a wonderful color and you only have to use very little. COMMENTS: Easy to mix in soap. I used it to color three toned hot process soap and made it darker and lighter. It made beautiful soap and was very easy to use. 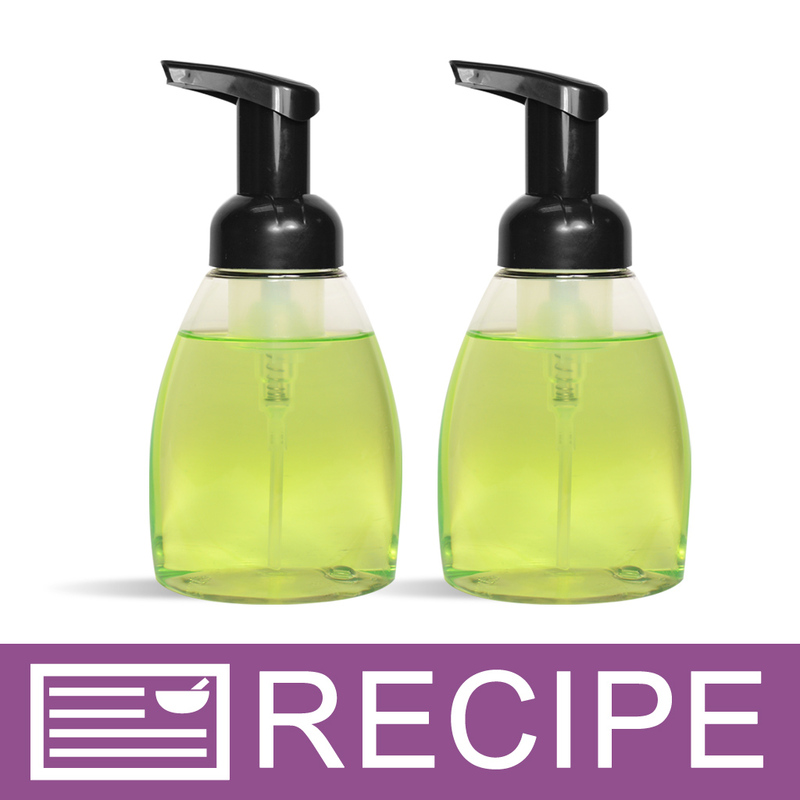 "A very lovely true green"
COMMENTS: This makes a beautiful color in liquid soap and it won't disappoint. COMMENTS: I love this green. It makes so many different shades and blends beautifully! "Vibrant and a true green color"
COMMENTS: I use this color for many different applications--soap, body sprays, lotions, etc. It always produces a bright, true green color. It lasts a very long time and a little bit goes a long, long way. 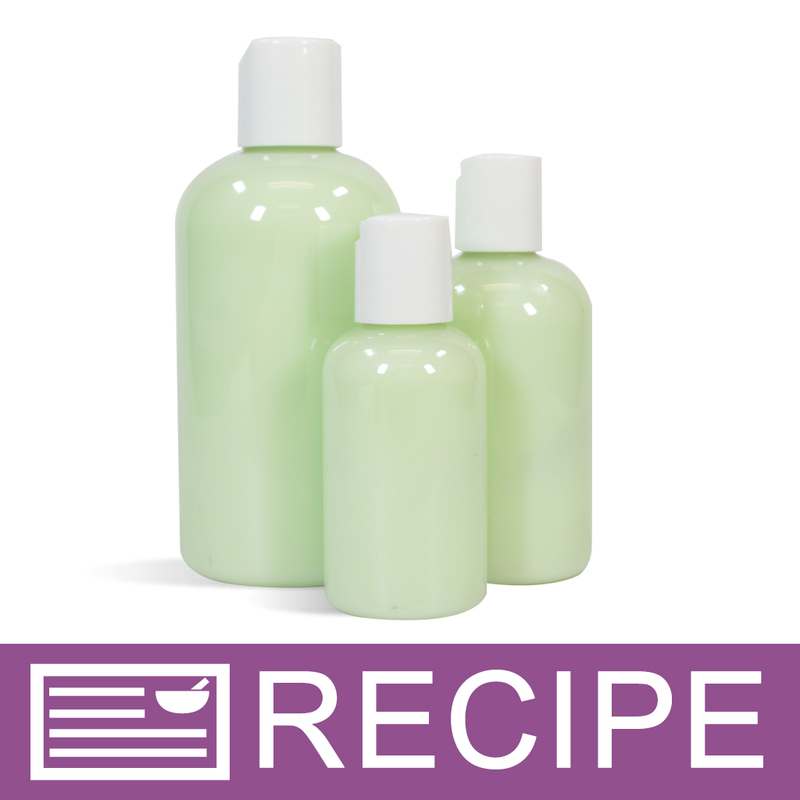 In lotions it produces a nice soft green color (depending on how many drops I use). Highly recommend WSP's liquid colors. COMMENTS: I love CC's stained glass colors. 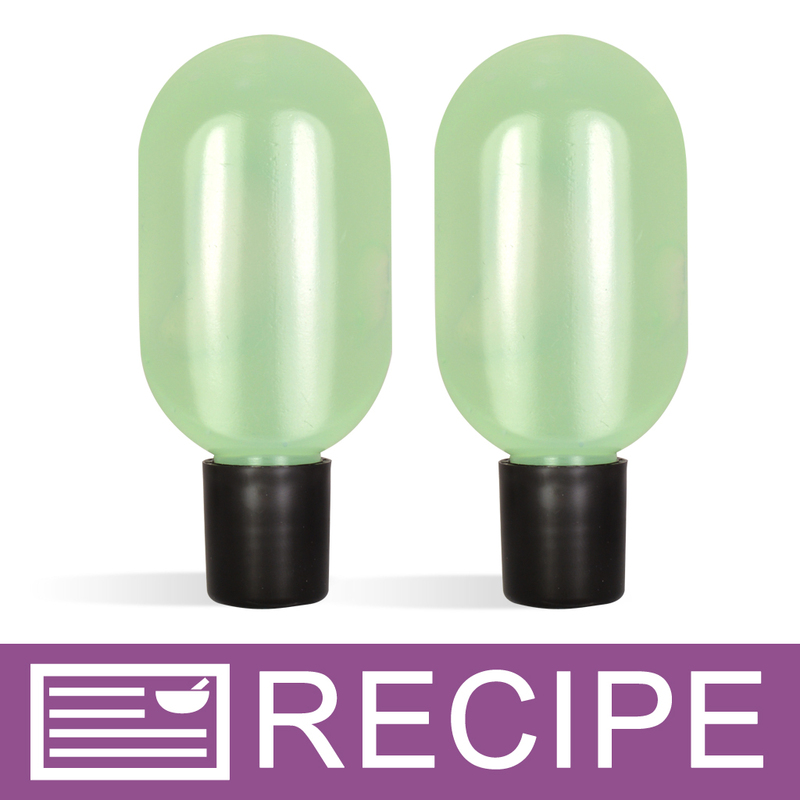 They produce a wonderful color and are so easy to use. "Love stained glass liquid colors"
COMMENTS: This is a nice shade of green and a good addition to my colors. The stained glass liquid colors are so easy to use in MP soaps, lotions, and gels. A small amount does go a long way. These are good in controlling the amount of color in your product. COMMENTS: I use the stained glass forest green liquid color as my new favorite shade of green! You only need a little to go a long way! I think it produces more of a lime shade of green rather than a forest green. Either way, I love this green! 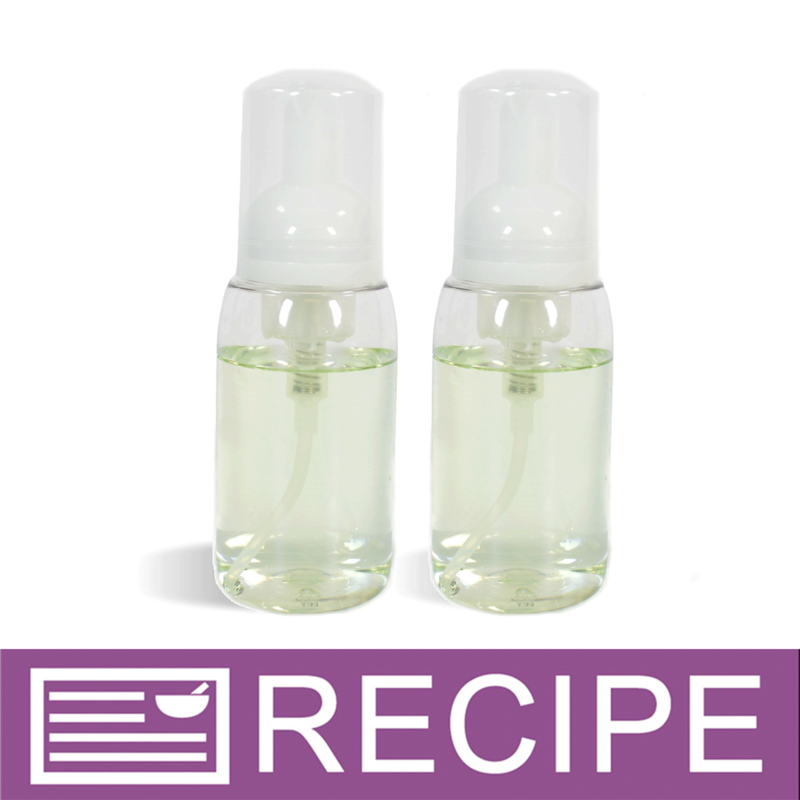 COMMENTS: I used a few drops of this in the M&P Aloe Vera soap. It darkened the color slightly and resulted in exactly what I wanted. 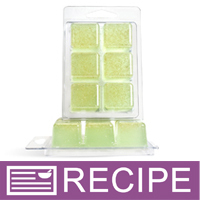 "Nice green color mixes well"
COMMENTS: This color is very easy to use in melt and pour soap. It mixes well and is a very nice shade especially when mixed with yellow. COMMENTS: I have used this dye for years. It has a great clarity in my products. 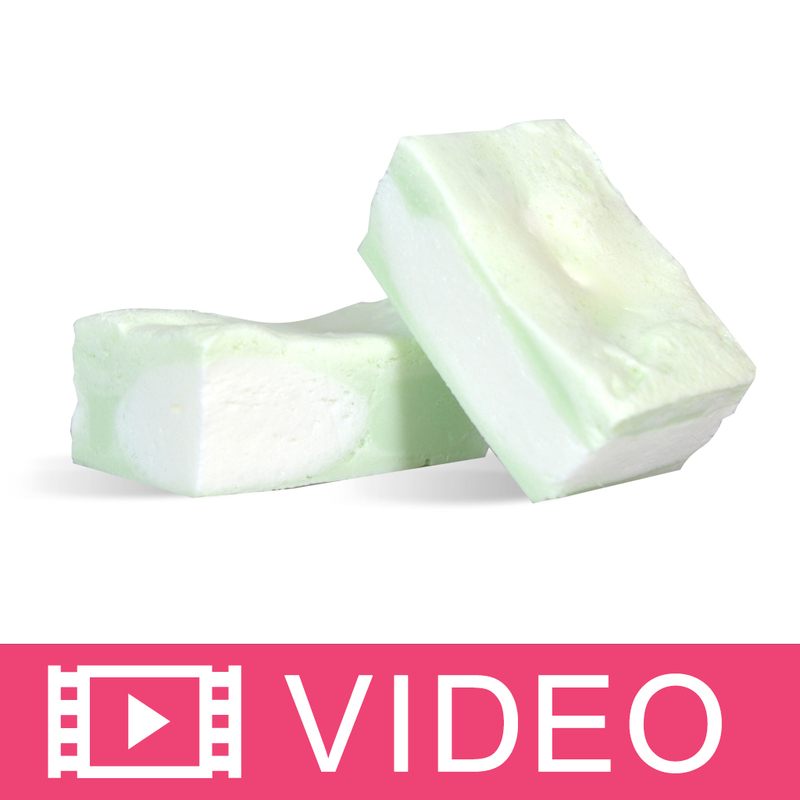 COMMENTS: I really liked the way this colorant behaved with my cold processed soap. I made a coconut lime that look amazing!! COMMENTS: Really nice shade of green. Perfect color for my hemp bars. 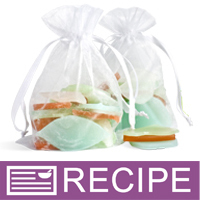 COMMENTS: A little goes a long way and produces a beautiful color in my cp soaps. 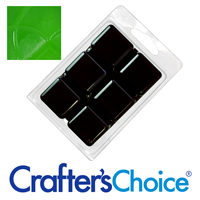 COMMENTS: This product is great for a true green color. It renders a highly pigmented color which resembles fresh, Spring new grass. COMMENTS: I am particularly found of all the stained glass colorants - love them all. Easy to mix. "Great color to keep on hand"
COMMENTS: This is a beautiful true green color and so easy to work with. Just a few drops colors several pounds of soap base or body wash with no flecks or bits floating about. Used it a LOT over the holidays for Christmas Tree themed soaps and this is just the right shade. Definitely on the "woodland" green side - if you need a brighter green, I've found that adding just a few drops of yellow brightens it nicely. Overall a great deal, the 2 ounce bottle lasts for months! COMMENTS: There's nothing mean about this green--it's truly beautiful! It has inspired me to make a stained glass soap. I will definitely order again! COMMENTS: I love this color! It looks natural and not too bright. 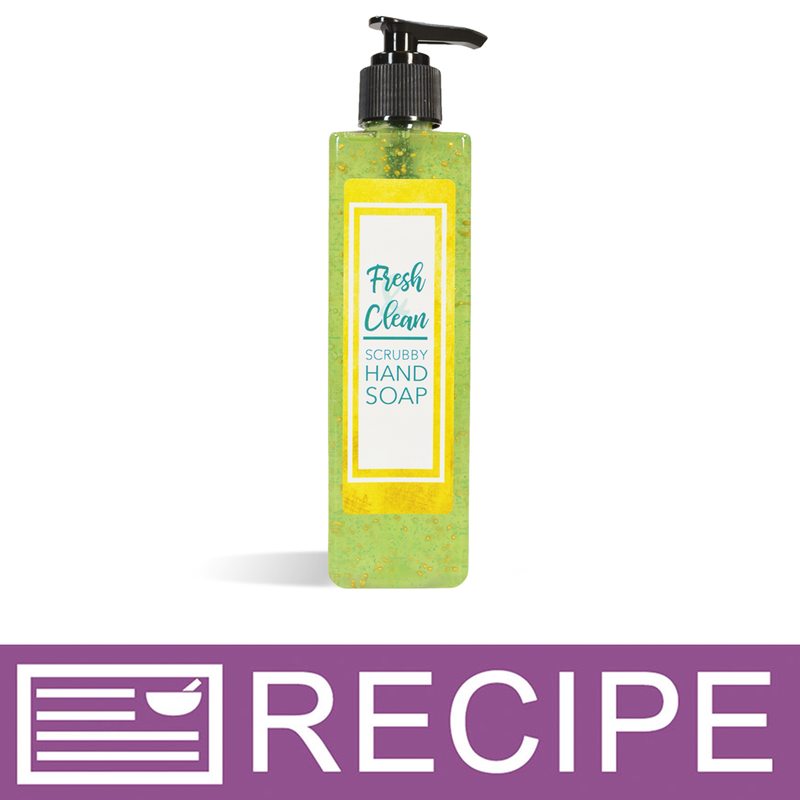 Worked well for soap, lotion and body wash. 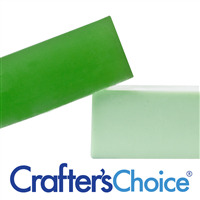 COMMENTS: This green color was very good for my christmas tree soaps - looked realistic. I had to shake the bottle because it does settle to the bottom. COMMENTS: Absolutely loved this color. It did not run in my soap and made the soap coloring pop. Will purchase again for sure. COMMENTS: Love this green color! 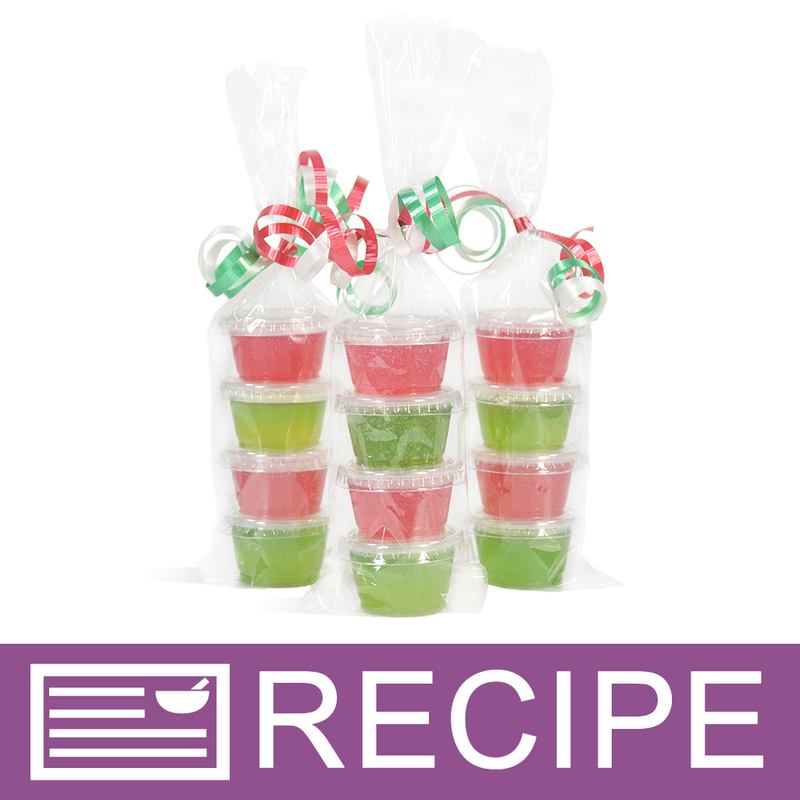 Mixes super easy with melt and pour! COMMENTS: Gorgeous green color in MP. Love it. COMMENTS: This is one of my favorite colors! I love the vibrant green it produces! It's so simple to use and I would recommend this to anyone! COMMENTS: I love this in my bath salts and scubs. I can make it lighter or put a little more to give it a deeper green. 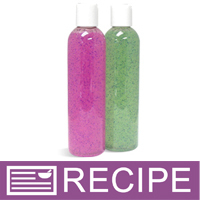 COMMENTS: Used in MP clear base soap and shower gel, wow awesome brilliant color. Very rich. 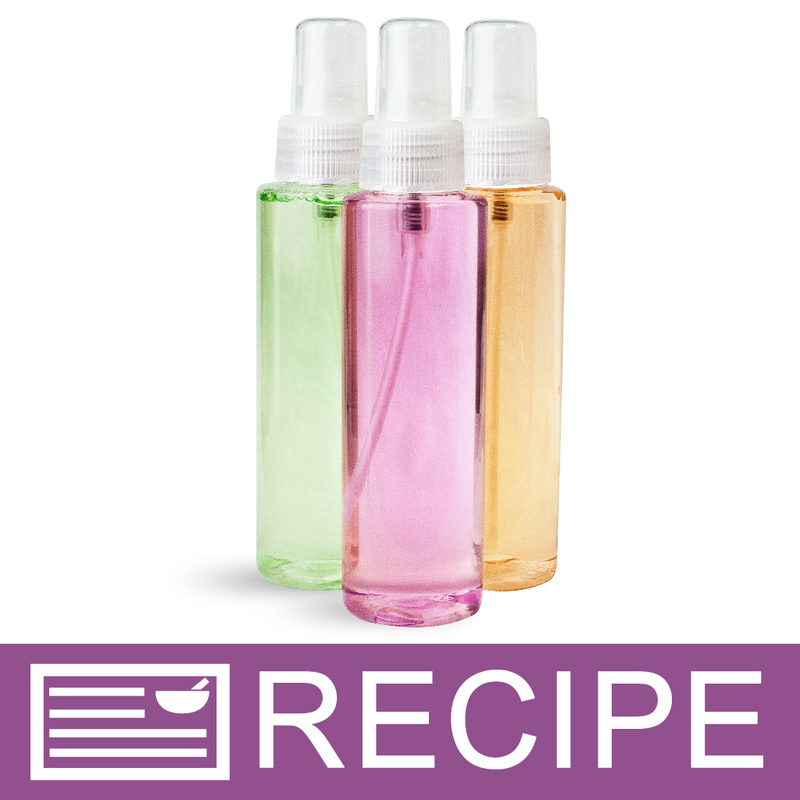 "When using this in my M&P soaps or bath bombs - how do I list them in the ingredients? Can I still just say "Skin Safe Colorants" or do I need to put "Color (Water, Propylene Glycol, Tetrasodium Methylparaben, Propylparaben, Green 5, Yellow 5)"? " Staff Answer You need to add the name of the colorant, i.e. "Green 5, Yellow 5". 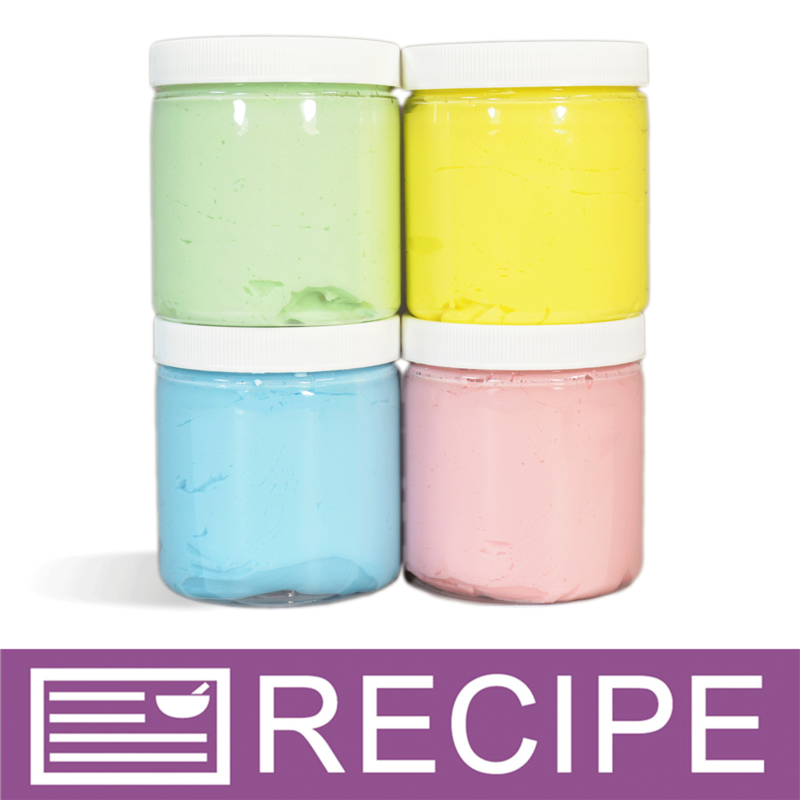 The ingredients listed before the colors are considered incidentals needed for processing the product and do not need to be listed on the label. "Do you have this color in a powdered form? I'm looking to remain paraben free, and the liquids are not. Thanks!" Staff Answer No we do not. This color is only available in liquid or color blocks. "How can I dye salt? 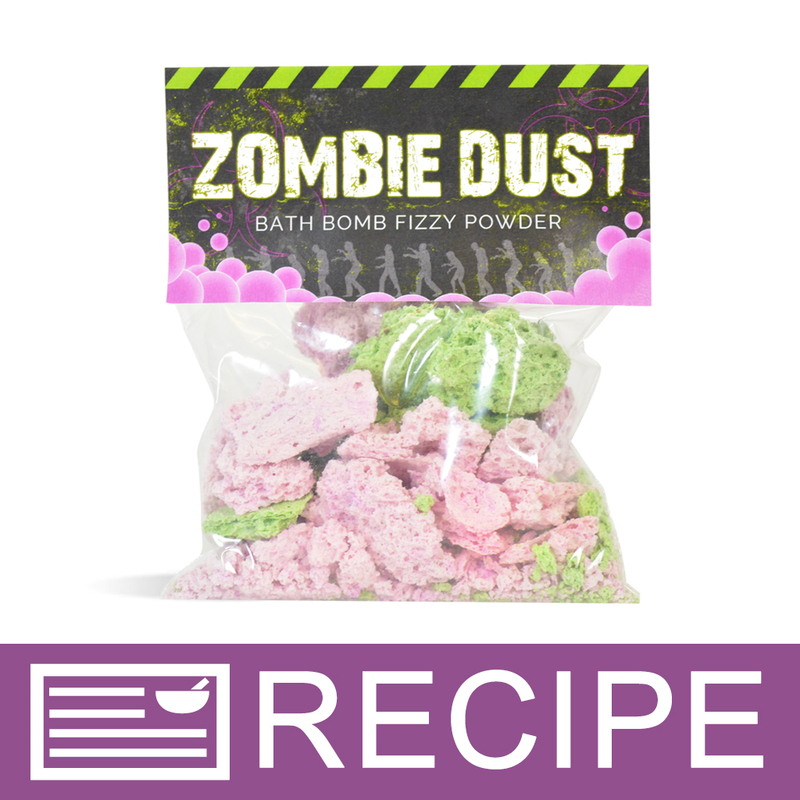 I used bath bomb I loved color I would love to try just salt." Staff Answer You can mix in this liquid color to your bath salts just the same as you would for bath bombs. 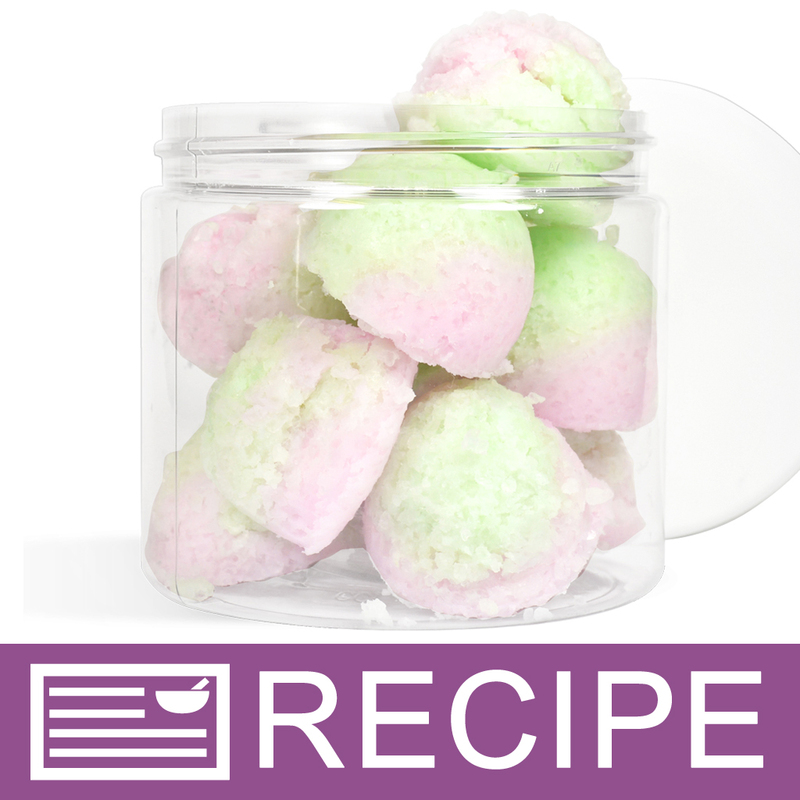 Also, here is a video of our Minty Bath Salts to help you get started! "Hi, Can I use food coloring in my scrubs instead of your liquid colors? Thanks. Michelle"
Staff Answer No we can not recommend using food coloring. Food coloring is not meant for cosmetic use.